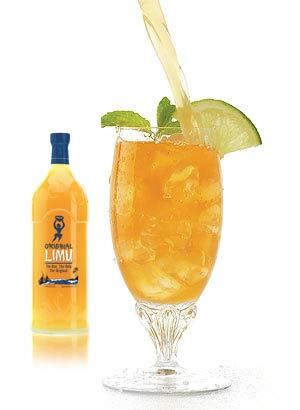 Limu Moui is a delicious juice drink that contains extract of brown seaweed and is a black-mold-remedy that worked for me. At 6 to 8 months after I left the mold contaminated building, a lot of my symptoms were already gone. But a few still lingered on. I still had some lingering anxiety and a shaky feeling. After 2 weeks of taking Limu Moui,the shaky feeling was completely gone and the anxiety was gone as well. So I was sold. I still continue to take brown seaweed every day because I feel healthy on it and I believe it is still working to detoxify my body of the mold toxins as well as other toxins encountered daily. Also, brown seaweed is effective in many of my mold toxic patients. 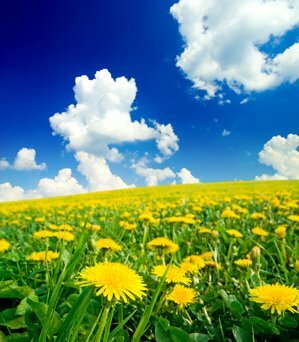 Many report feeling better with it, although if they are really loaded with mold toxins, they initially feel worse on the brown seaweed supplement, which is expected. Why is it expected? Well, all the mold toxin removal substances cause a worsening of symptoms because as you pull out the toxins, you are mobilizing toxins out of deeper tissues into the bloodstream. In some cases I have noticed that symptoms seem to get much better once you have been on it for a few weeks. But for others recovery may take months to years. Other bio-toxins like mycotoxins may not be eliminated by some people due to a glitch in their detoxification systems. Briefly, studies have shown that one quarter of our population are more susceptible to developing toxic black mold symptoms upon exposure to toxic mold, while the other three quarters are not as susceptible. These studies have been done involving purification of alginates to be used in human tissue transplantation. The alginate naturally binds to endotoxins and other toxins in the environment and has to be removed by a special purification process. They have to purify the alginate so it can be used in the transplantation of cells. Some people have asked if environmental toxins like heavy metals can be present in seaweed. Studies show that seaweed may contain minute amounts of environmental toxins. But consider the fact that seaweed is very low on the food chain in the ocean and that fish and seafood are higher up on the food chain and thus concentrate a lot more toxins from the environment. Also, consider the fact that studies have proven that the alginates in seaweed are strong chelators of heavy metals and actually bind tightly and pull heavy metals out of the body. Alginates bind tightly to heavy metals in the gut and do not release a heavy metal or toxin already bound to it.